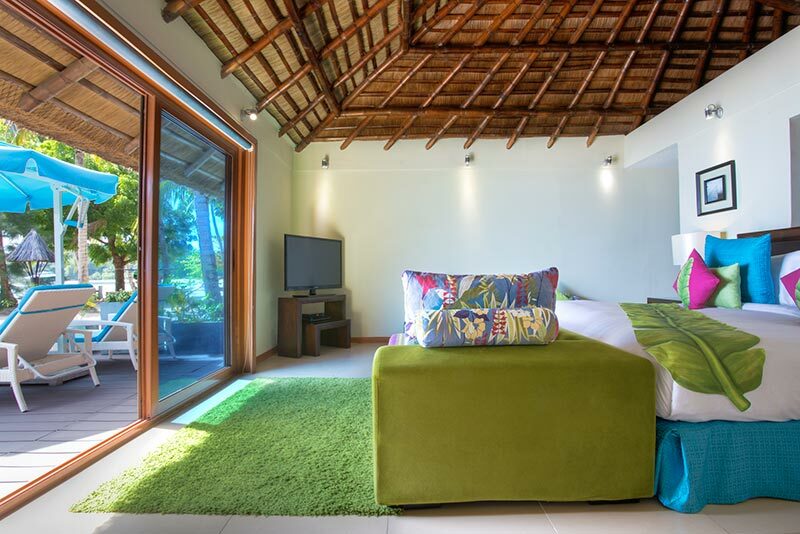 Mounted along the shoreline of Huma Island Resort & Spa are 14 larger Beach Villas. 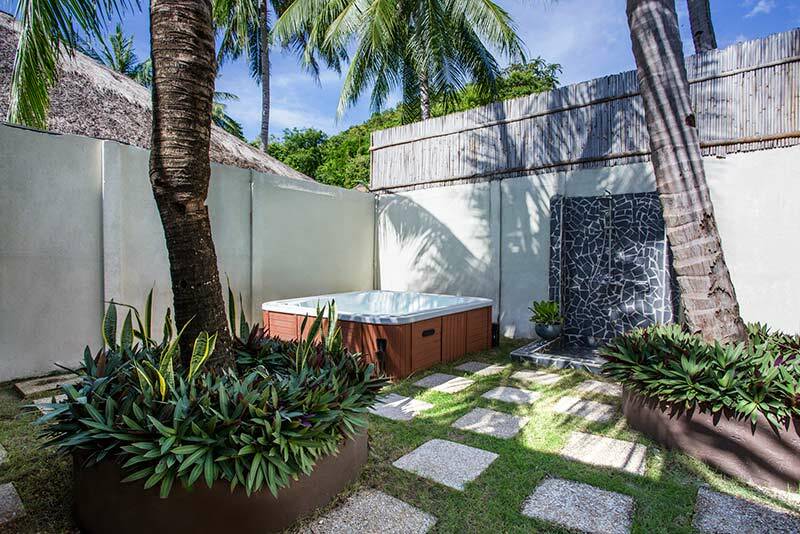 Each has a floor area of 126 sqm and affords a direct access to the beach. 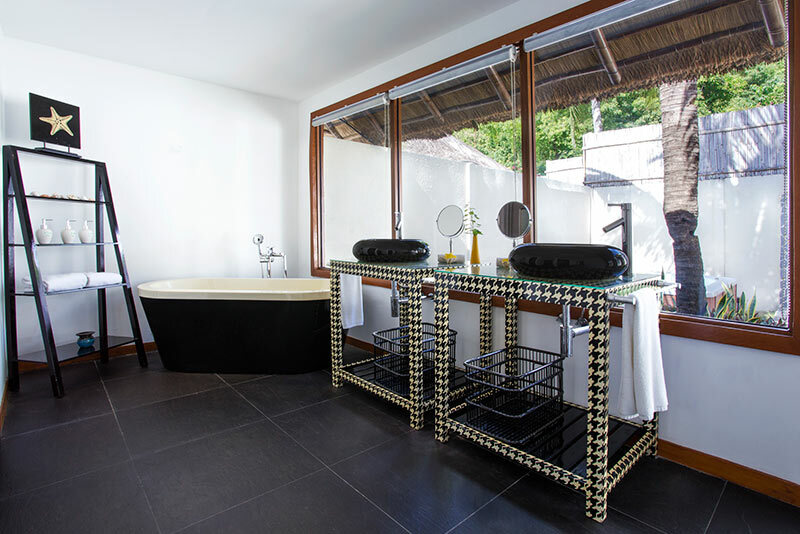 Built to provide a relaxing plush island experience, these villas have sea-facing sun decks, lounge seats with parasols, private gardens, and an outdoor tub and shower.